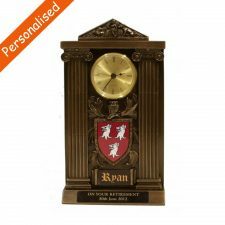 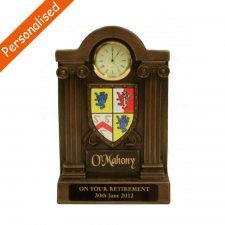 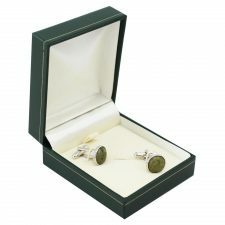 Quality Irish Gifts to present to your Groomsmen. 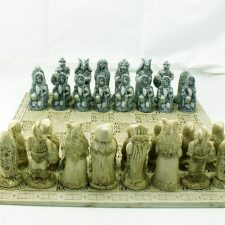 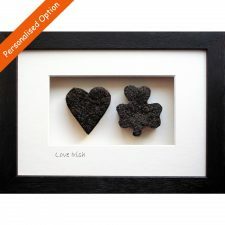 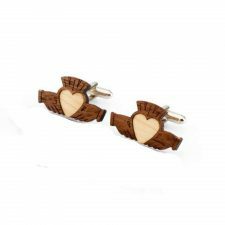 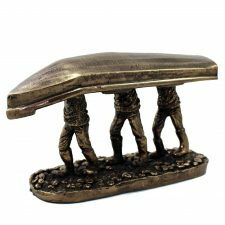 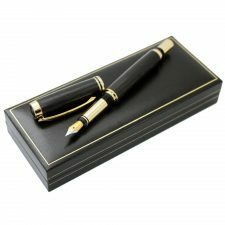 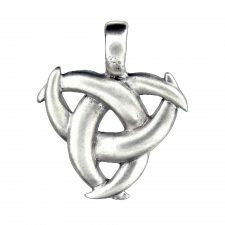 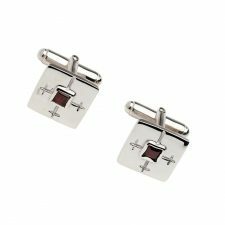 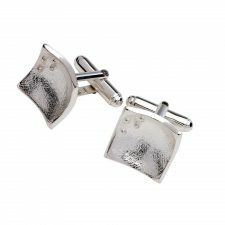 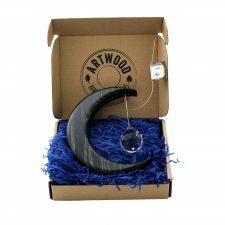 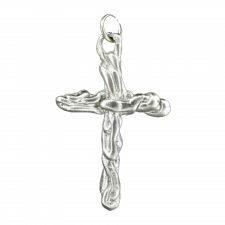 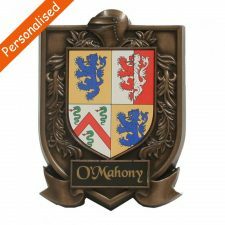 Browse pewter gifts, Irish jewellery, leather and more. 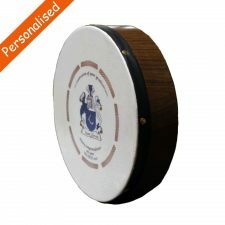 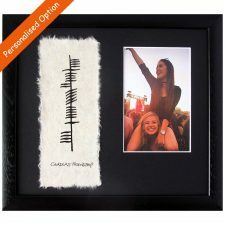 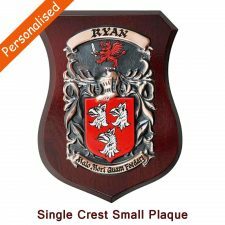 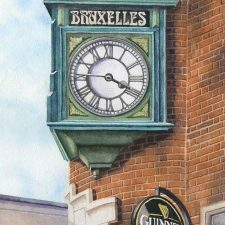 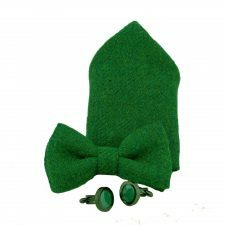 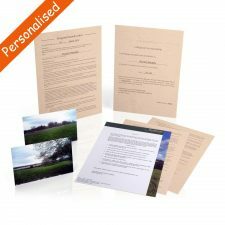 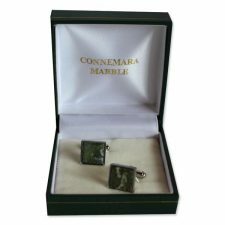 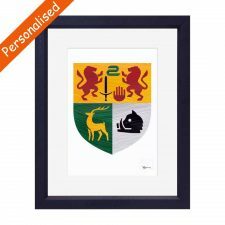 Unique Irish Groomsmen Gifts made in Ireland.